I know it's not Friday today and the title of the post is Five on Friday - but I'm only one day out. I decided to do Five on Friday after coming across a post and have decided to join the party and write this post. I'm linking up with April, Natasha and Christina for the Five on Friday Party!! 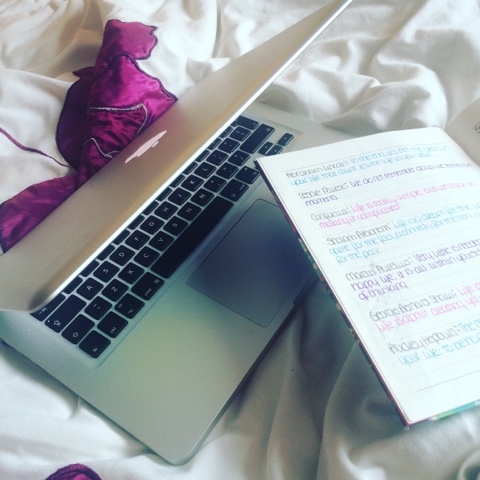 This week, I've been loving blogging a bit more. I gave my little space on the internet a little make over and have been active in terms of reading other people's blog trying to get some more inspiration to continue blogging on my own page. I've been running this blog for almost 2 years but I always forget that I have it and go for long periods of time where I don't blog. As I wrote at the end of March, I'm pretty rubbish at finding time to finish a blog post off or even just finding time to sit down and write something. I've found some more time this week to get some inspiration into keeping this blog going and to actually love it again. I learnt I just have to keep writing, even if what I'm writing I think that other people will find boring! I normally do cook for myself when I'm away at university, but I'm home at the moment as it's Easter Holidays still - my parents went away for a few days and left me in charge of my younger sister (with a bit of help from my boyfriend). I was cooking and it's so much more fun when I'm home as mum seems to have every item under the sun in her kitchen that I could possibly need to cook meals. I wrote a main post about it here with all the other dishes that I've cooked in the past. It makes me so happy to watch someone clear the plate of food that you have cooked for them. 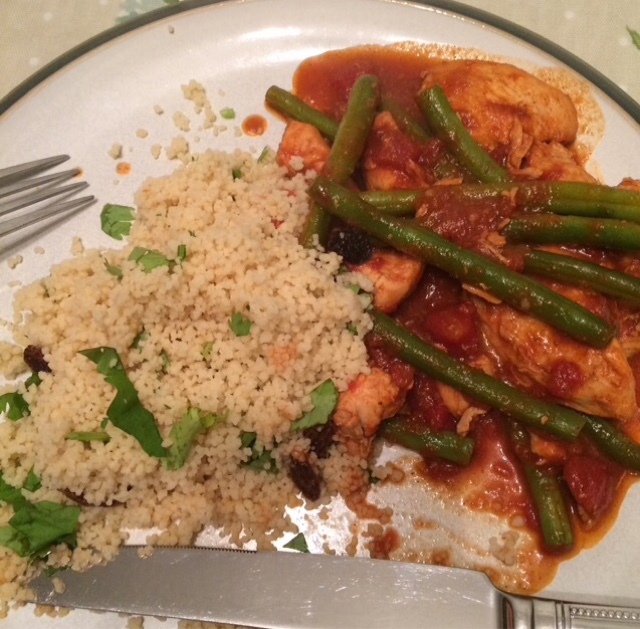 I cooked Moroccan Chicken and Couscous using the BBC Goodfood recipe on one night. 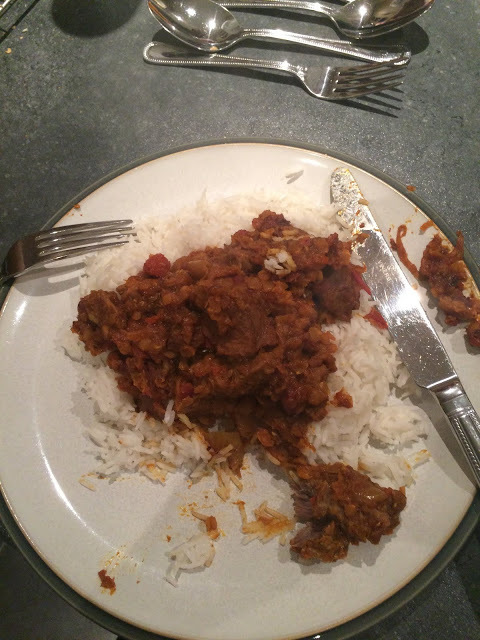 And the next night, I cooked a Lamb Dhansak using the BBC food recipe. I love curry, especially now, I've got a little bit addicted to it, it has to be one of my favourite types of food. I'd really recommend giving both dishes a try - mine seemed to go a treat as both my boyfriend and my sister cleared their plates. I've always loved reading, but as with everything, it went by the wayside as I got busier and busier. But recently I've got back into it. I've bought some more books, in order to make myself read again and I really and truly love transporting myself to a different world. There's just something about reading that makes me feel better. It allows me to escape from real life for a little bit. My room is filled with books because I love keeping the ones that I have read or at least a list of what I've read. 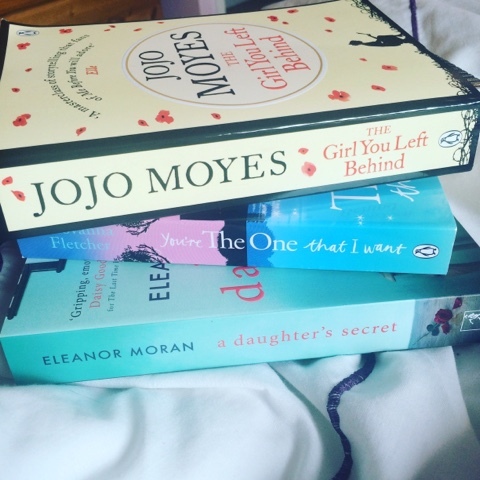 At the moment, I'm loving JoJo Moyes. I read Me before You back in the beginning of March and finished it within three days of picking the book up. Now I'm reading The Girl You Left Behind - which so far I'm enjoying reading. 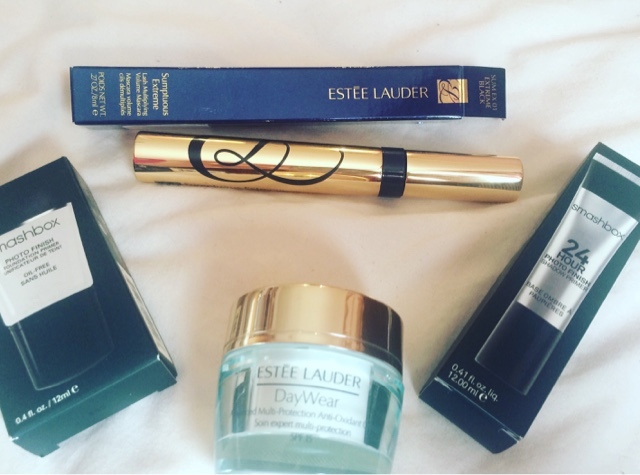 Yesterday I delved into the world of Estée Lauder as I went with mum who had a make over at a counter in Debenhams. The lady who served us was so enthusiastic about the products, I couldn't help but to be drawn in by them. I'm already fairly familiar with them as they are the umbrella to companies such as Clinique, Mac, Smashbox and Bobbi Brown. The majority of my make up collection at the moment is Clinique. However, there's something about Estée Lauder that just has that edge for me. For one, I find Estée Lauder's skin care products much better than others. I only started using it last night and already my skin feels so much better than before. It doesn't seem as dry. I've also been loving the Smashbox Photofinish Eyeshadow Primer and Foundation primer. The makeup whilst wearing these two primers stays in place beautifully. 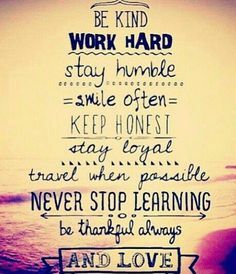 It doesn't move throughout the day - which I love!! I prefer to buy expensive make up that will last me a long time, rather than a cheaper brand and having to keep buying more of the product. 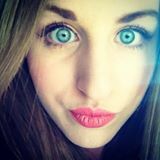 Earlier this week, I went to the cinema to see Zootropolis with my sister and boyfriend. I really enjoyed the movie! I recommend you all go and see it! I also really like the song 'Try Everything' by Shakira!